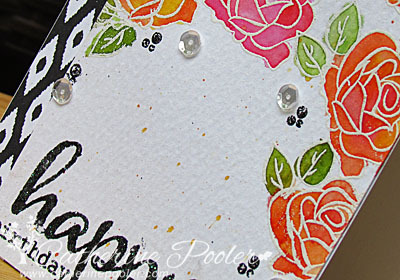 winnie & walter blog: Winnie & Walter + StampNation = Fabulous! We are so excited to announce that we are sponsoring a challenge over at StampNation! Headed by the enthusiastic, dynamic and oh-so-talented Catherine Pooler it is a community bursting with information, creativity and inspiration! Be sure to check it all out at StampNation!! The sneak peeks all look fantastic!!! I'm off and over at StampNation! Thank you SO much for sponsoring our challenge this week at SN!!!! 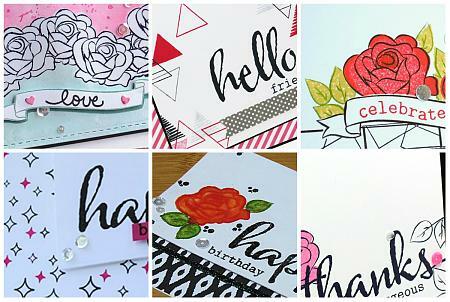 Your stamps are so fun and awesome to work with! The sneak peeks are looking fabulous and over to StampNation!! What a great opportunity for more crafters to see the wonderful W&W stamps!